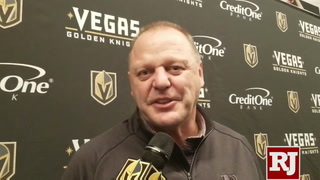 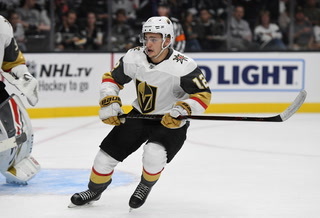 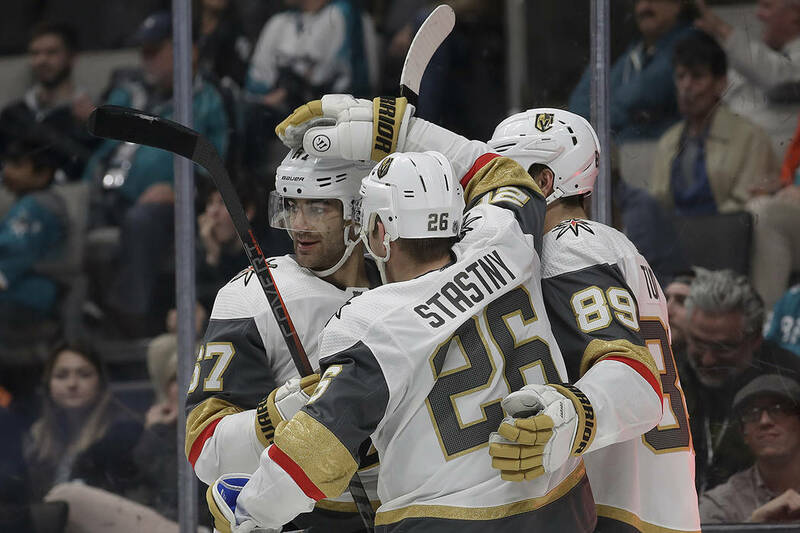 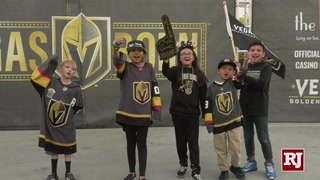 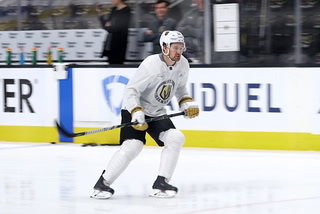 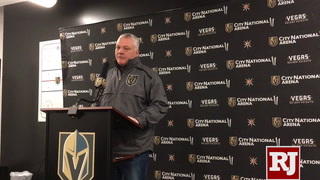 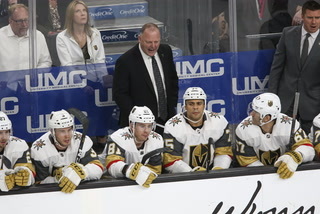 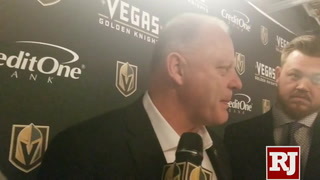 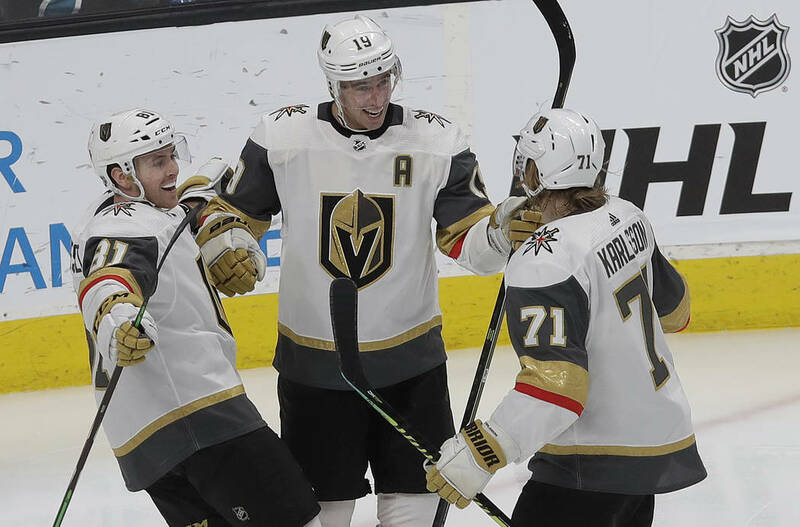 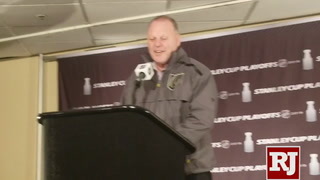 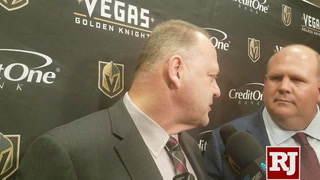 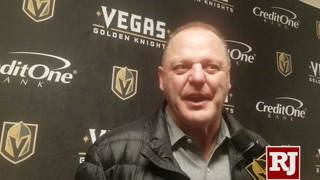 Jonathan Marchessault had two goals and two assists as the Golden Knights beat the Sharks 7-3 at SAP Center on Monday night. 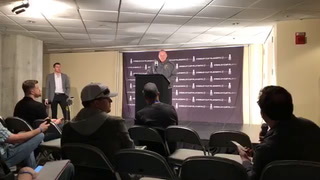 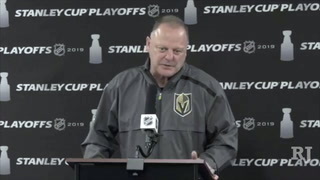 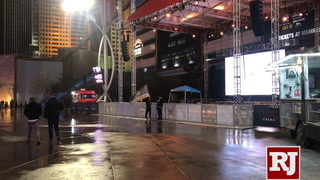 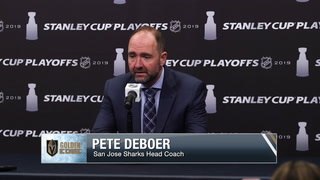 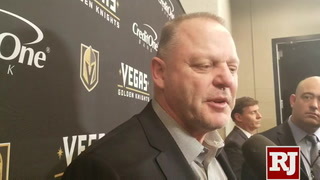 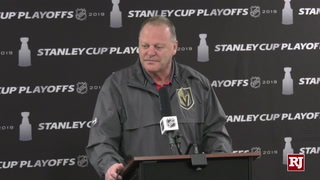 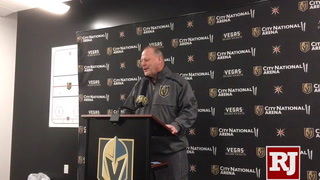 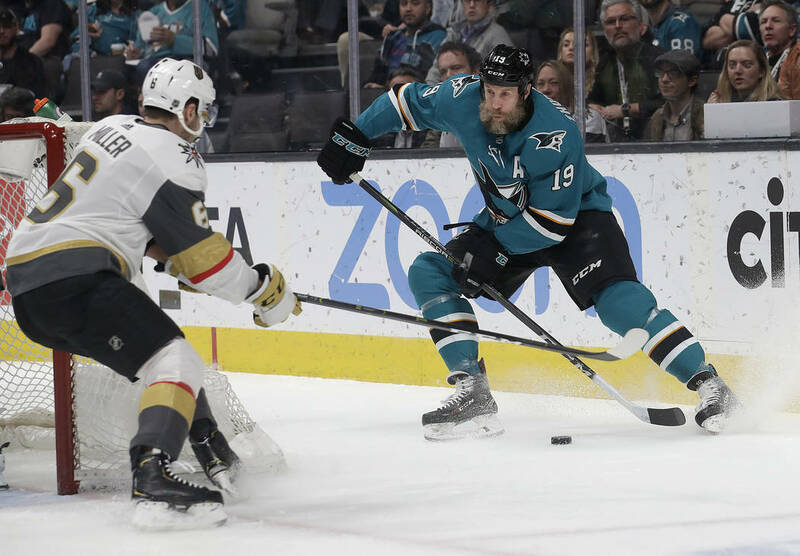 SAN JOSE, Calif. — If the season ended today, the Golden Knights would play the Sharks right back here at SAP Center in Game 1 of a first-round playoff series. 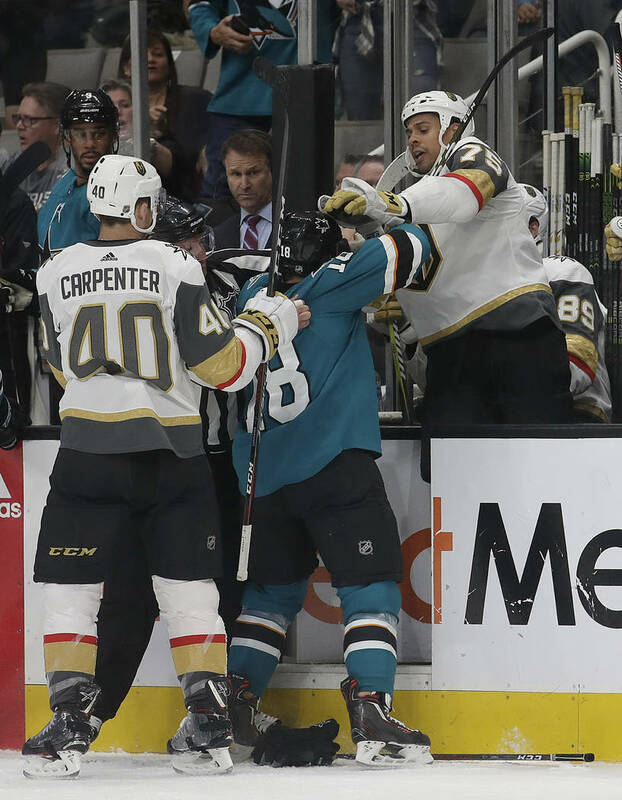 Just about any neutral observer who watched Monday’s first period between the two teams would be just fine with that scenario. 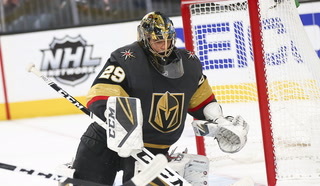 It was the way the Knights played the rest of the game that would give them confidence going into any such matchup. 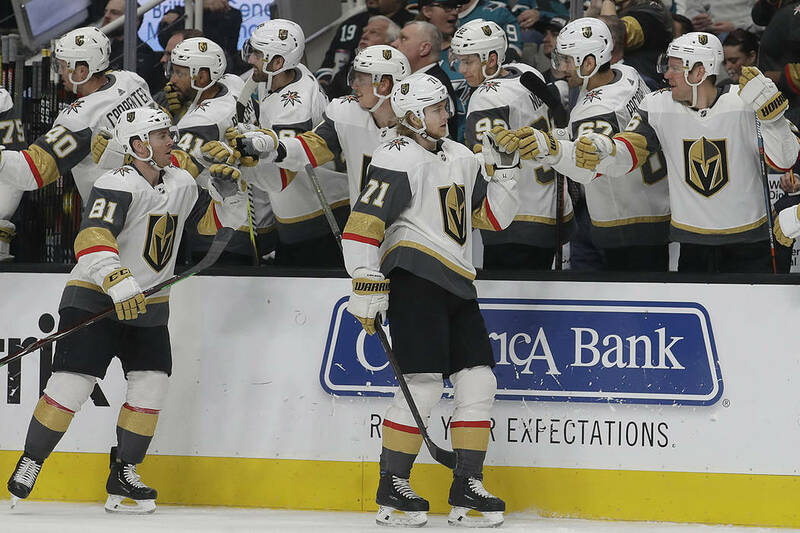 Vegas took over as the game settled down and pulled away over the final 40 minutes for a 7-3 win. 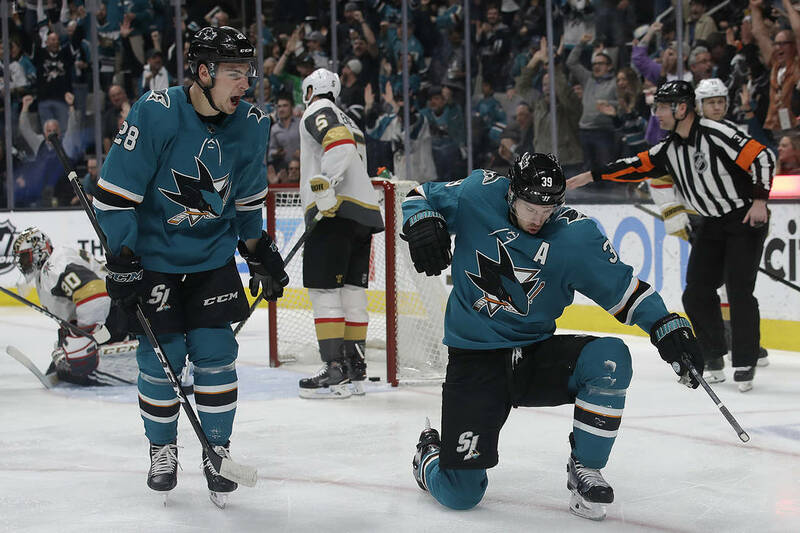 San Jose fell to 0-3 on its homestand and remains a point behind Calgary in the Pacific Division standings. 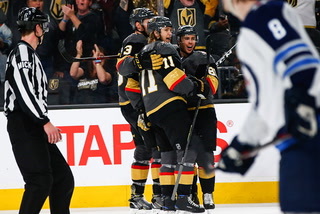 The Flames have a game in hand. 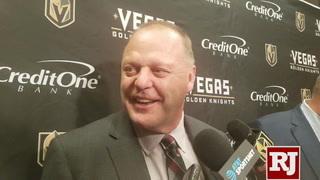 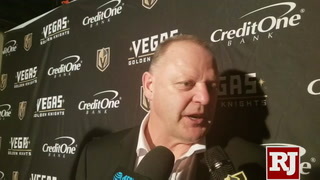 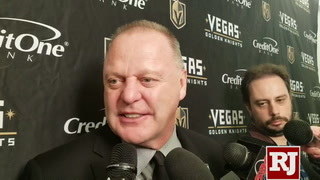 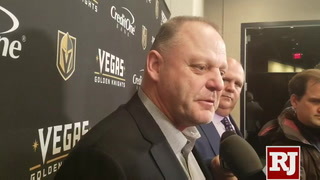 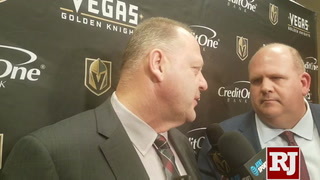 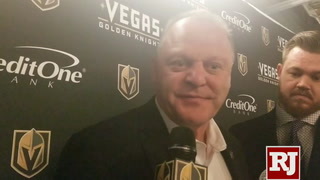 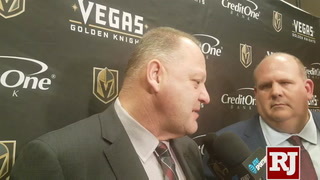 The Sharks and Knights will play each other in the first round if Calgary wins the division and Vegas remains in third place. 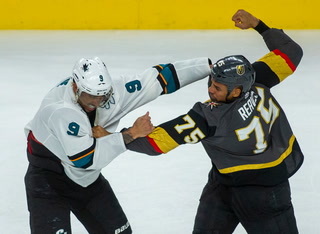 It looked like a matchup the Knights would welcome over the final two periods. 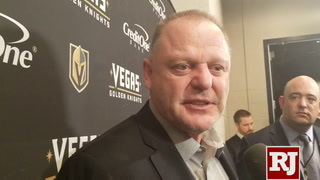 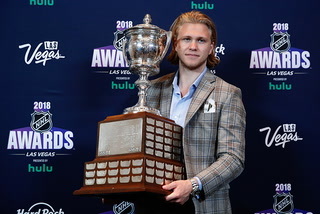 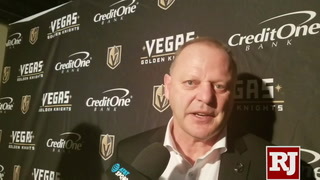 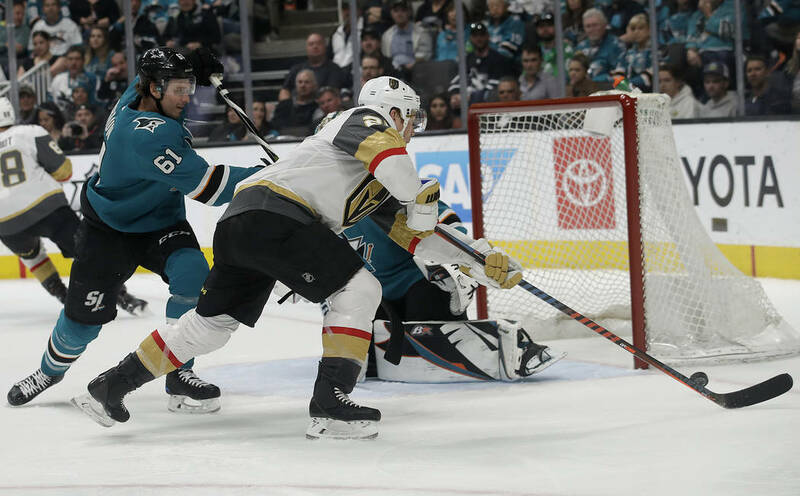 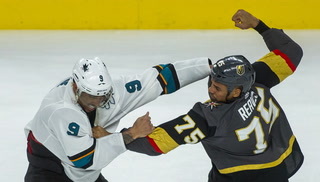 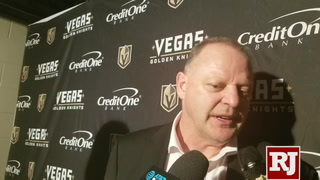 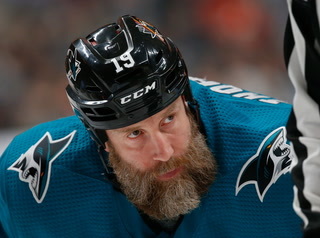 The first period, however, featured six penalties, five goals, big hits, several skirmishes, spectacular passes and some wild highlights to go along with a blooper by San Jose’s Logan Couture that helped lead to a William Karlsson goal. 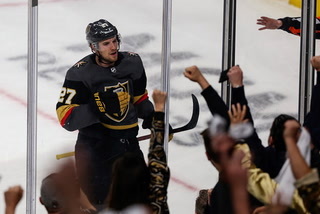 When the ice shavings settled after 20 minutes, the Knights held a 3-2 lead playing some of the wildest hockey of the season. 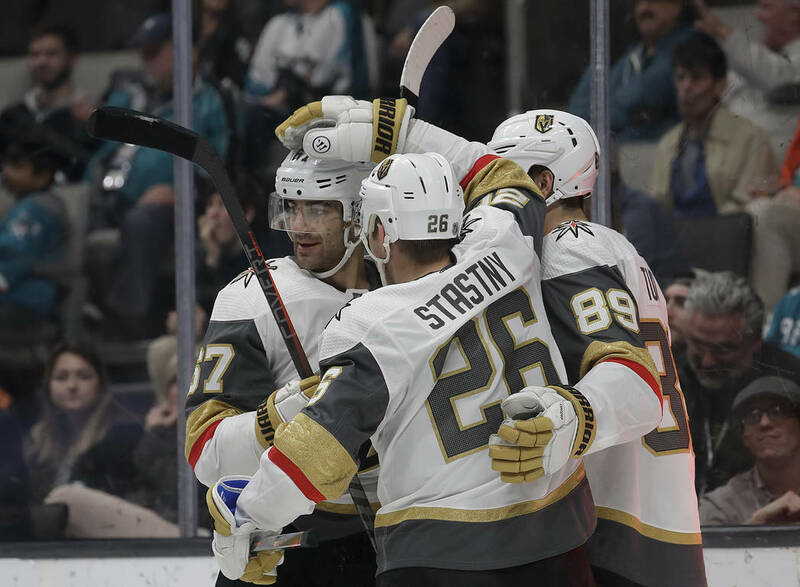 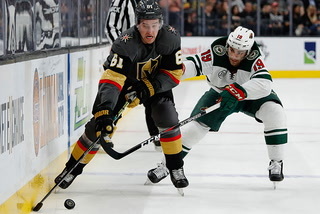 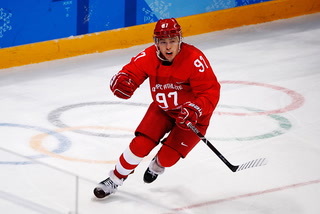 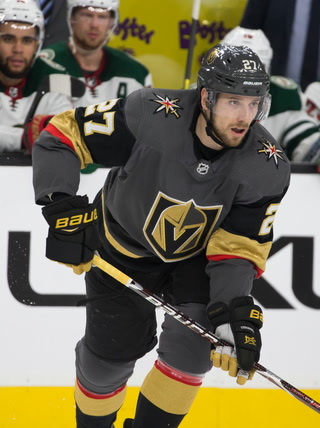 Paul Stastny pounced on a rebound to score a power play goal to extend the lead to 4-2 midway through the second period and Reilly Smith put away a brilliant pass from Karlsson to all but put the game away just 43 seconds into the third. 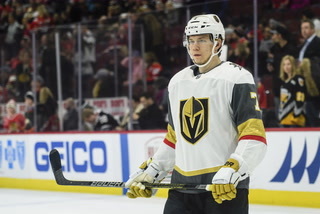 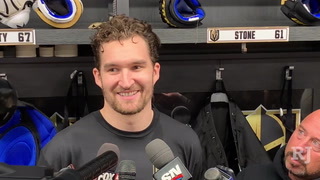 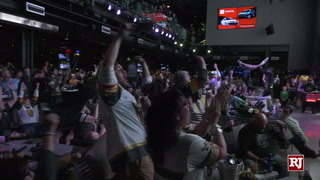 The end result was the ninth win in 10 games for the Knights (41-27-5) since acquiring Stone, who had a power play goal in the first period to give the Knights their first lead. 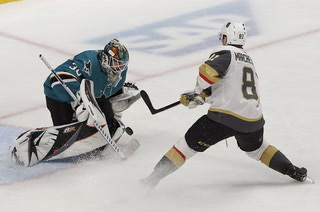 After Joe Thornton tied it for San Jose (43-22-8) midway through the first period, Jonathan Marchessault made a nifty move with the puck to put the Knights back out front for good and chase Sharks’ goaltender Martin Jones. 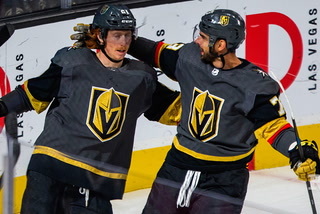 It was part of a remarkably productive night for the Knights’ top line as the trio combined for 10 points. 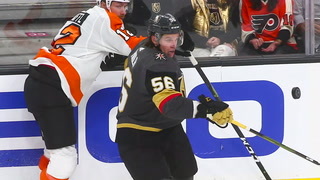 Smith had a goal and three assists. 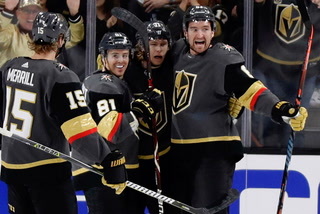 Marchessault added two assists to his first period goal and third period empty-netter. 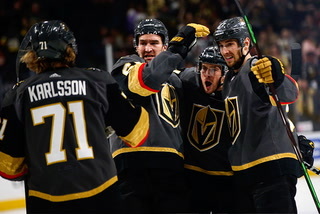 Karlsson finished with a goal and an assist. 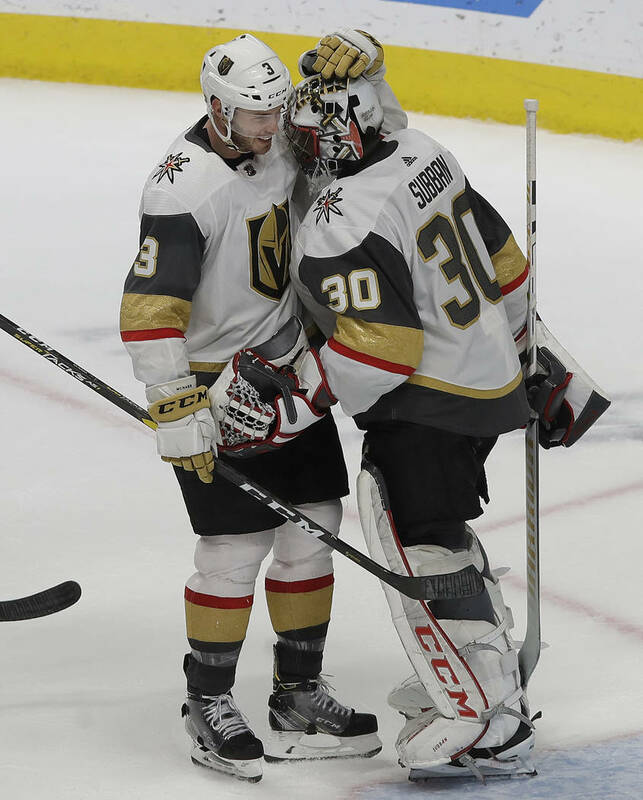 Malcolm Subban stopped 36 shots to record his second victory in as many days with starter Marc-Andre Fleury home in Las Vegas with a lower-body injury. 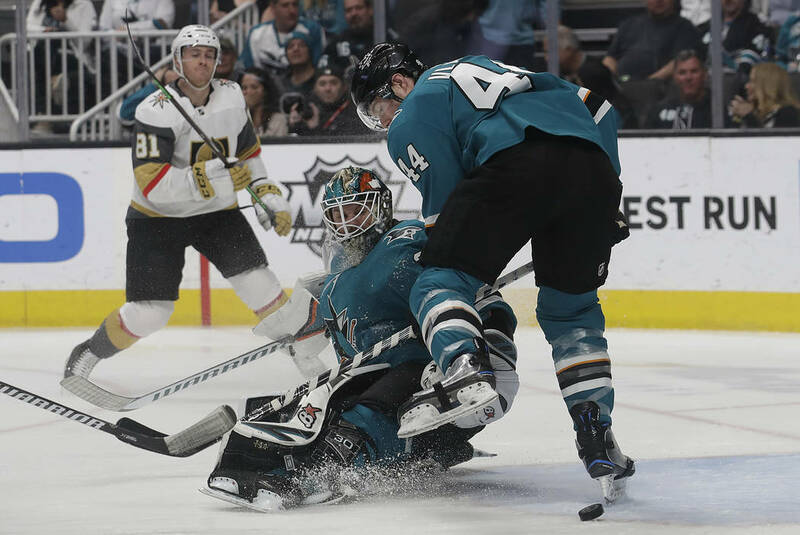 Sabban’s best save came on a denial of Gustav Nyquist on a 2-on-1 break with 7:30 to play in the third period that thwarted the Sharks’ momentum. 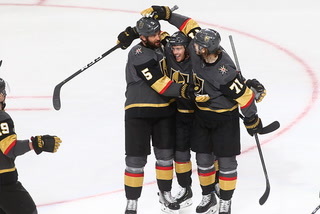 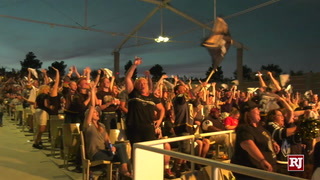 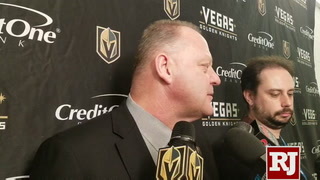 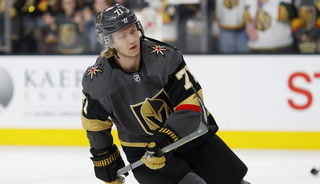 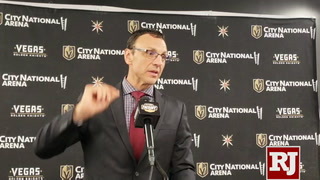 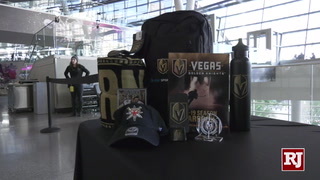 Marchessault then scored his empty-netter and Cody Eakin capped the scoring for the Knights.